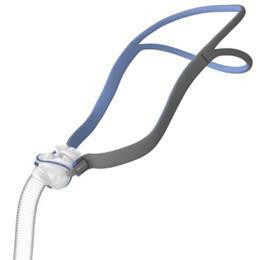 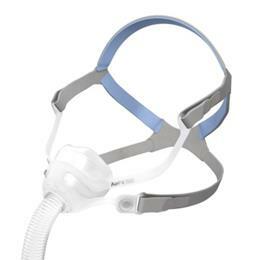 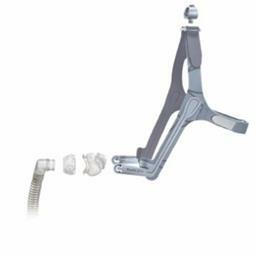 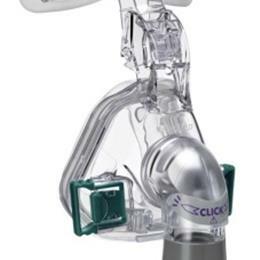 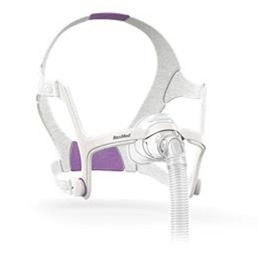 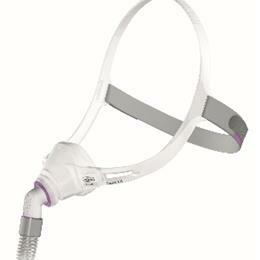 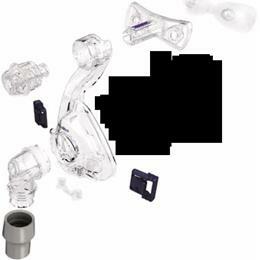 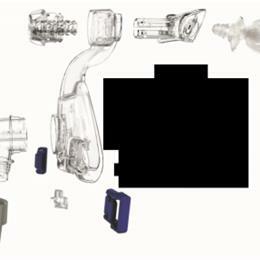 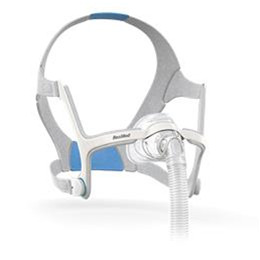 Compatible with Mirage Activa™ LT Nasal Mask System. 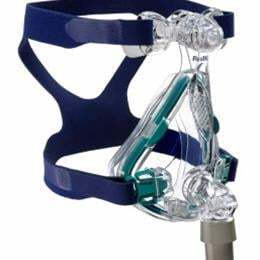 Compatible with Mirage™ SoftGel Nasal Mask System. 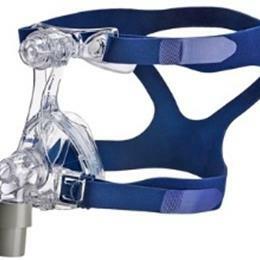 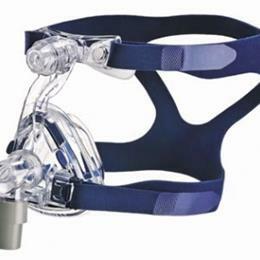 Compatible with Ultra Mirage™ II Nasal Mask System.